From creative spaces to Olympic glory. We know culture and recreation spaces are essential to thriving communities. Great projects spark curiosity, enable collaboration and bring people together. We understand that building a community doesn’t happen overnight. Understanding relationships and trust are the foundation of a great space. Stakeholder involvement and community engagement are key. Your community is counting on you. 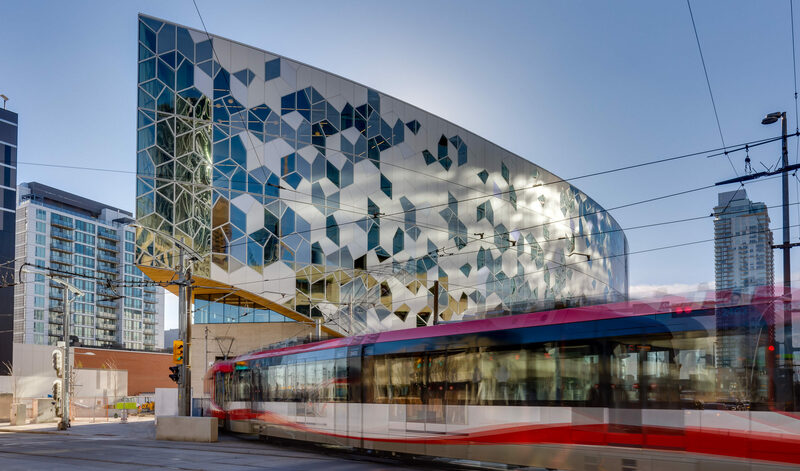 Tight deadlines, previously scheduled events, maintaining public access during a renovation–these are all important considerations. Are you able to maintain public access and operations during a renovation? Can you build a space from the ground up? We can help. Our experts have the technical knowledge and community understanding to address your complex needs, access grant funding, and bring communities together. 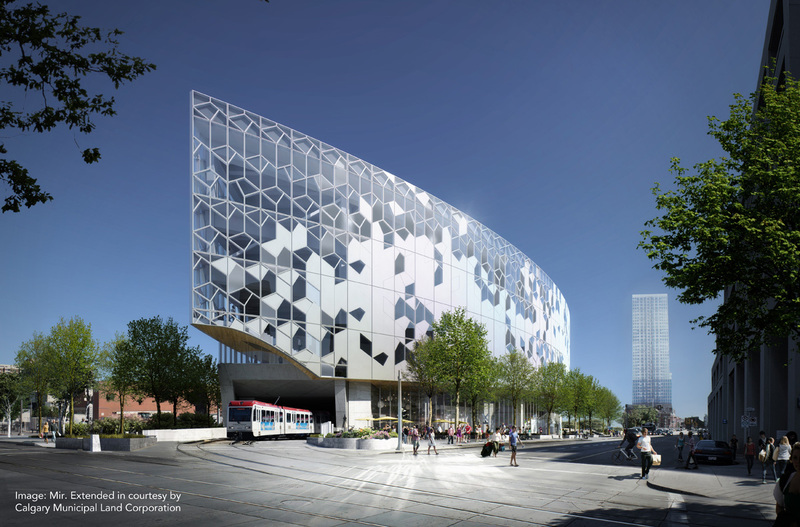 I have developed a great deal of faith in [Colliers Project Leaders] and their ability to steer the Central Library towards the intended goal. The City of Iqaluit predicted a rise in population up to 13,000 by 2030. 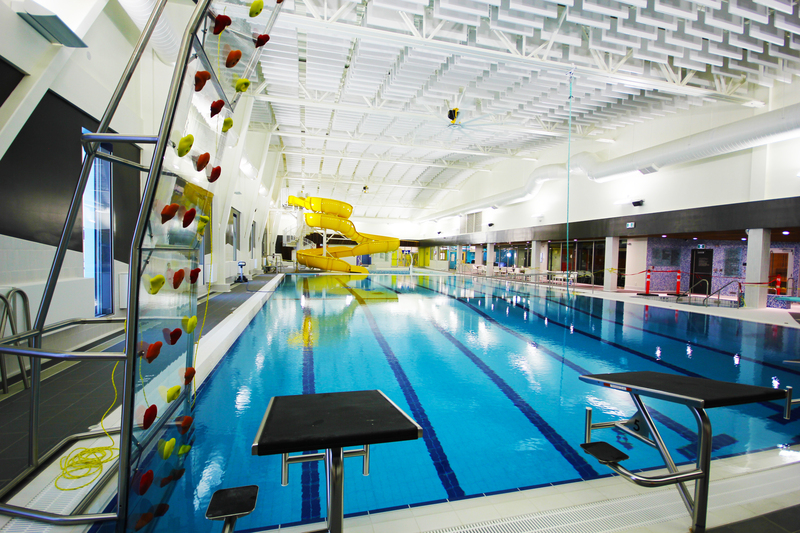 To accommodate the changing needs of the community, the city built a new aquatics centre. The project succeeded in 2016, as scheduled, and under budget. 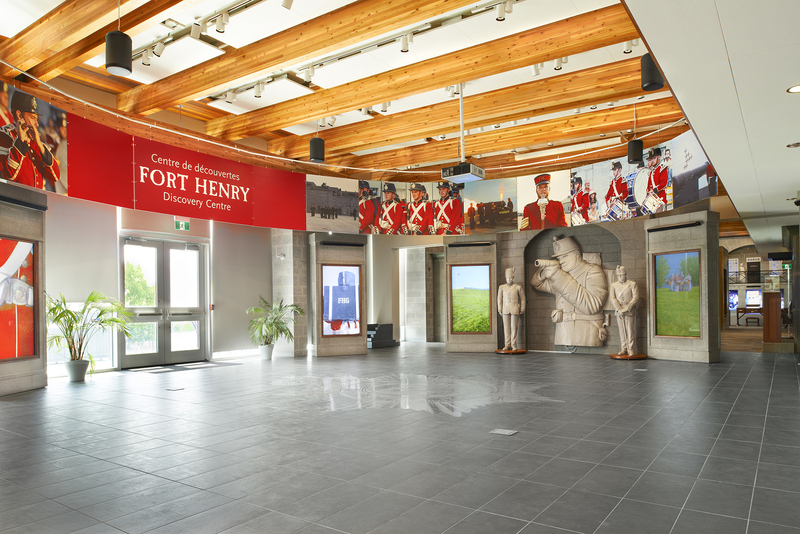 The Fort Henry Visitor Centre is a national historic site owned by Parks Canada and leased to the St. Lawrence Parks Commission (SLPC). The SLPC, with Parks Canada and the Ontario Ministry of Tourism, built a new 10,000 sq. ft. state-of-the-art visitor centre.